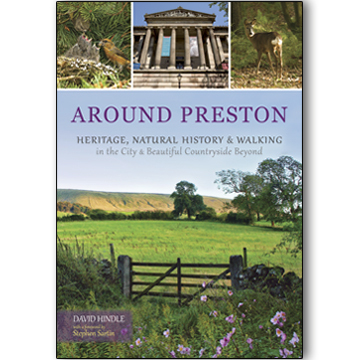 This beautiful book celebrates the history and beauty of the amazing countryside around Preston. Beautiful country walks, all easily accessible from Preston. It includes a special Guild themed walk around the city. 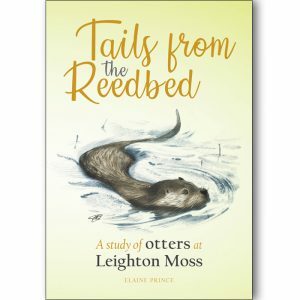 Illustrated throughout in full colour, including superb wildlife images, it is perfect for ‘armchair walkers’ too – plenty to read! 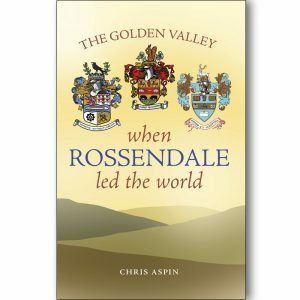 Seasoned historian and naturalist David Hindle takes the reader on gentle forays into specially selected parts of our county, all easily reached from the city itself. Along the way are opportunities to see an array of interesting sights, from picturesque villages and landscapes, to birds, mammals and other wildlife. So rich and interesting is the information about the heritage and natural history of the area that this book can even be read without leaving the comfort of your home! If the winter weather traps you indoors this Christmas, why not take a virtual trip to the amazing countryside surrounding Preston? 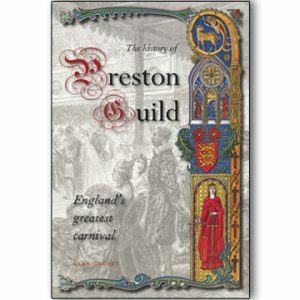 Around Preston is a Lancashire extravaganza published to commemorate the city’s 2012 Guild year. 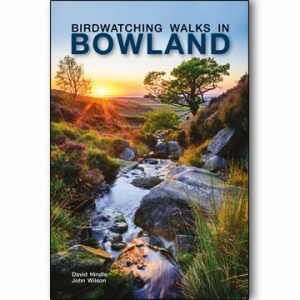 Written by seasoned historian and naturalist David Hindle, this glossy book is the perfect Christmas gift. 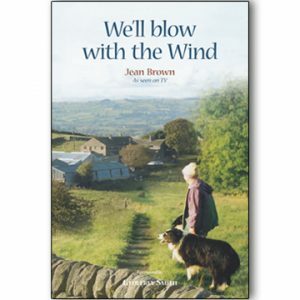 Lancashire’s wealth of history and beauty comes alive as he takes readers on a gentle series of walks into specially selected parts of the county, easily reached from Preston. It is illustrated with stunning photographs. 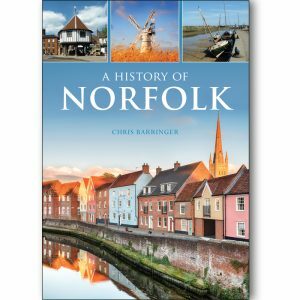 Illustrated throughout with stunning photographs of both the landscape and wildlife, this is a book to treasure with its overview of local history and a fascinating kaleidoscope of local landmarks, including picturesque villages, woodlands and buildings alongside birds, mammals and the local flora and fauna. 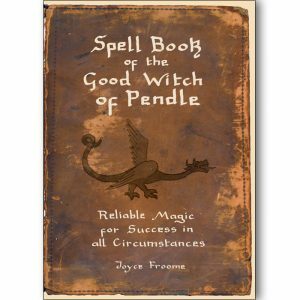 The wide variety of walks take readers from Preston to Red Scar Wood, Hoghton Tower, Clitheroe, the Bleasdale Circle, the outstanding forest of Bowland, on a special Guild-themed walk around the city and many other locations with a rich history. 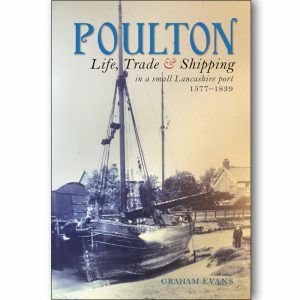 Hindle, president of Preston Historical Society, is a rare combination of broadcaster, naturalist and local historian and his book features interesting facts and figures about Lancashire’s heritage including Preston’s journey from leading 19th century manufacturing town to 21st century city. Included in these walks is a visit to the conservation area around Grimsargh wetlands which comprises three redundant reservoirs and is vitally important for its breeding birds and other wildlife. These carefully selected walks are ideal for those who wish to escape either alone or with their friends and families to areas off the beaten track. All walks are easy unless stated otherwise and directions, approximate distances and duration are also shown, although walkers are advised to use Ordnance Survey maps as well. It’s all here… a tour of the county’s heritage and natural history, whether that’s by Shanks’s pony or without leaving the comfort of home!